Famous worldwide as "The Big One," Jackson Hole Mountain Resort is a famed ski spot in North America. Sitting in a breathtaking vista, you'll find this resort at Teton Village, Wyoming, just twelve miles northwest of Jackson. You can't beat the acres of amazing terrain, deep powder and backcountry to explore. Drive along Highway 390 and you'll come to Teton Village, Wyoming – and find an incredible ski area, Jackson Hole Mountain Resort. There's no place better for the perfect skiing vacation. Experience the awesome views by taking the aerial tram over 2500 square acres of fascinating ridges, glades, bowls and chutes. 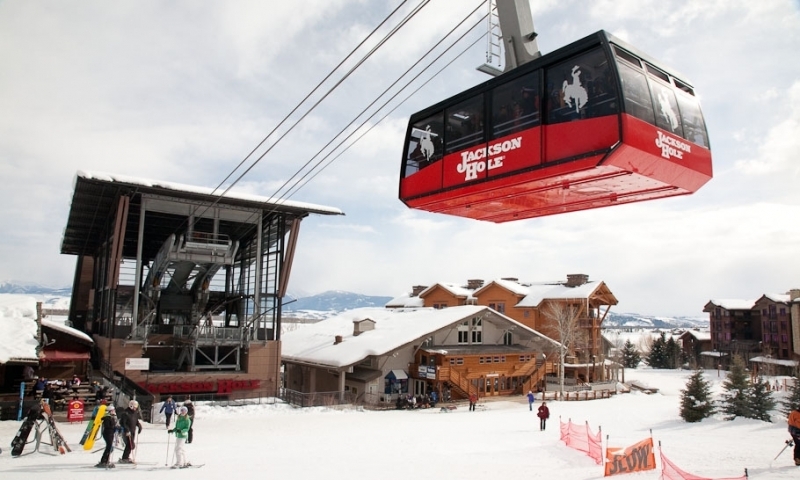 The Jackson Hole Ski Tram travels over 4,000 feet from the floor of the valley to over 10,000 feet in altitude. 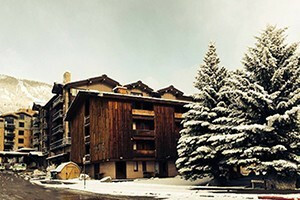 Famed for the skiing the resort also boasts a summer atmosphere that is worth experiencing. Mountain biking for cross country as well as lift serviced free ride trails are available. The Jackson Hole Paragliding company launches from the top of Jackson Hole Resort with clients, and kids activities abound with attractions like the rock climbing wall, fishing and summer programs. The Grand Teton range holds the two mountains of Jackson Hole Mountain Resort. Apres Vous Mountain is the intermediate mountain, with glades and groomers and at the base gentle beginner slopes. Rendezvous Mountain is for the more experienced, exciting and steep terrain with the famous couloirs and bowls. This resort boasts a vertical drop of 4,139 feet and a summit elevation of 10,450. You can access over 3,000 acres with the open backcountry gate system. Over 12,000 skiers can be lifted per hour, so you won't have a problem with long waits. All the terrain is good for snowboarding, and there's a terrain park and super-pipe available for some fun for both riders and skiers. Beginners can take advantage of the Ski and Snowboard School. And there's more! Enjoy dog sledding or guided snowshoe tours. Have an adventure by taking one of the Yellowstone or Grand Teton National Park Tours. When you get off the slopes, you might need an excellent meal to gear up for the next trip to the top. Try the Casper Restaurant or take a big breakfast at Nick Wilson's Cowboy Café. 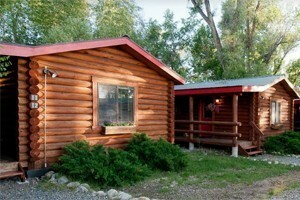 You could also have the unique experience of being driven to dinner in a horse-drawn carriage to a rustic cabin in the woods with the Solitude Cabin Dinner Sleigh Rides. Visit Mount Hood Meadows for an Oregon ski getaway. Lift ticket information for Jackson Hole Ski Resort.